You asked for it and now you have it: 100 more wonderful, “must-have” experiences in the state of Kentucky! Lifetime residents and casual visitors alike are guaranteed to find hidden gems in The Kentucky Bucket List – Part 2 that will help create an adventure of a lifetime, complete with interesting people, places and things that make our state so unique. 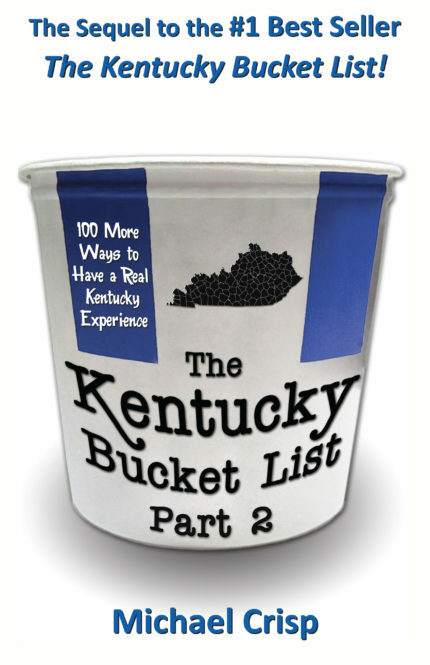 Concise, honest, and carefully crafted, The Kentucky Bucket List – Part 2 is guaranteed to show you the time of your life. Your adventures await!